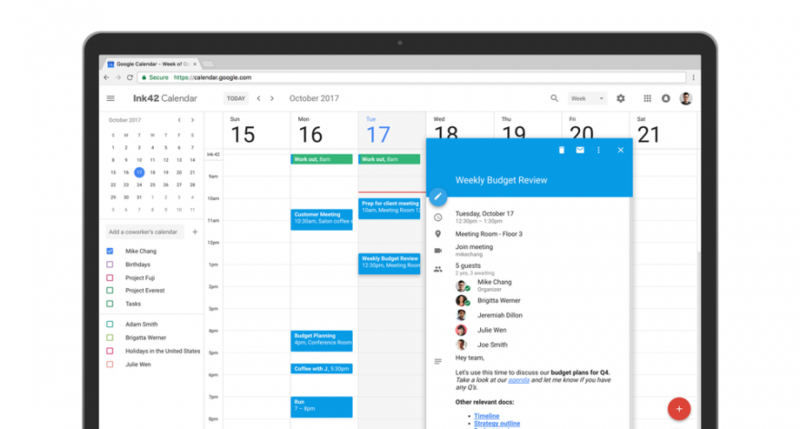 Google Calendar is the first app many look at when they wake up, it’s the first website many go to when they sit down at work, and it keeps many a meeting from being missed throughout the week. 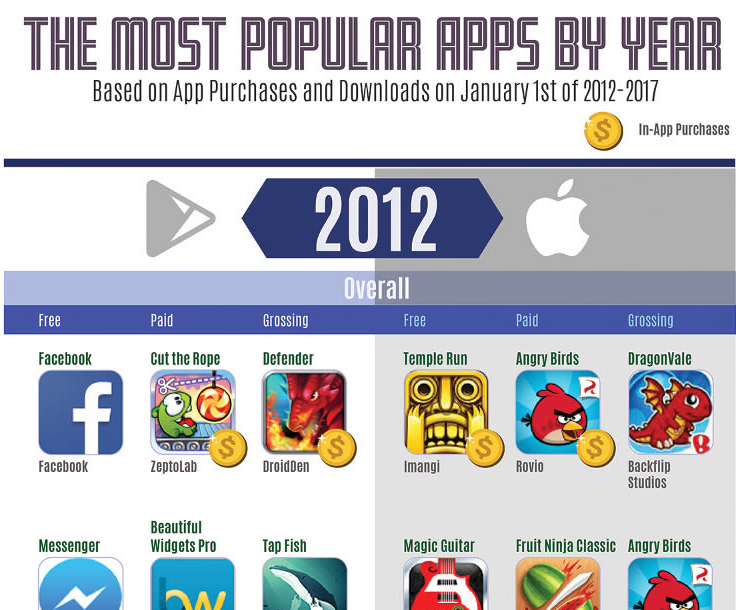 Do you remember a time before being able to fire up some sweet apps on your phone to pass the time while you were pretending to pay attention in a meeting, or went to the bathroom, or sat through a dance recital? How did people even survive back in 2006? It’s amazing.